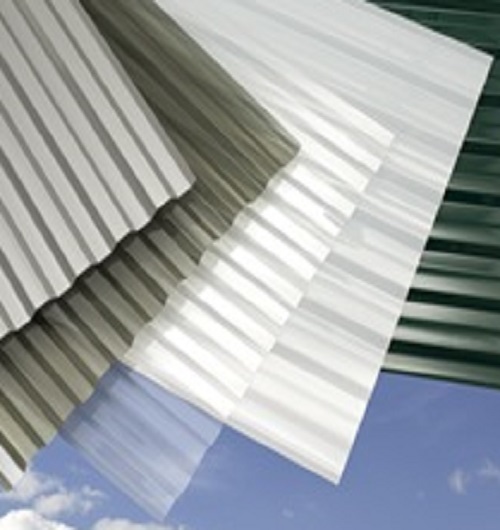 SUNTUF corrugated DIY sheets offer high light transmission in an easy to install package. 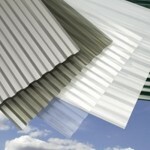 Ideal for homeowners looking for a corrosion resitant panel for patio coverings, greenhouses and skylight applications. Other projects such as “Florida Rooms”, lanai or gazebo construction will also benefit from our wide variety of colors. SUNTUF is ICC approved, IBC 206 approved and is tested in accordance with ASTM 1003-77. SUNTUF is available with a limited lifetime warranty from many of our regional homecenter and lumber yard distributors.